Teaching Blog Round Up: 1. FUN Assessments, 2. FUN Conference, and 3. FUN Posts Plus Two FREEBIES! 1. FUN Assessments, 2. FUN Conference, and 3. FUN Posts Plus Two FREEBIES! Kids can't wait to be tested. They are arguing about who gets to be tested next! My students actually BEG to be tested! Seriously!!! I'm NOT kidding. I'm not a big fan of over-testing, but the data I can get from just a few little FUN tests make testing worth while. You can check out my post called "Where Else Can You Learn About Science While Wearing A Tiara" by clicking on the title or clicking right HERE. 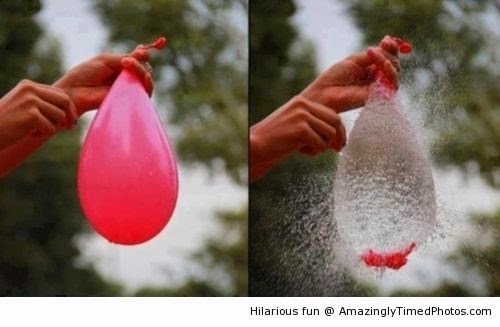 This post includes lots of info about FUN testing that will help you plan instruction based on the results. Enter it during check out. CLICK HERE FOR THE DIRECT LINK. You will find all kinds of ready-made tests just waiting for you and you can create your own tests too. Here is a link to a short video tutorial. JUST CLICK HERE. Super easy, super fast, and just a click away! Click Here for your discount. 2. A FUN Conference: I Teach K? The BEST national kindergarten conference EVER is held in Las Vegas in July. I will be presenting on SCIENCE, ELA, MATH & WRITING and I have a DISCOUNT Code just for you! Use Nat10 during check out for a discount. Here is the link to my post about this FUN conference. CLICK HERE. You will find lots of helpful info there. Here is the link to I Teach K! Use this link to apply your code: CLICK HERE. Did you catch my post on FUN subtraction using FREE paint chips from Home Depot? When you fold these paint chips, the number of stickers subtracted disappears! 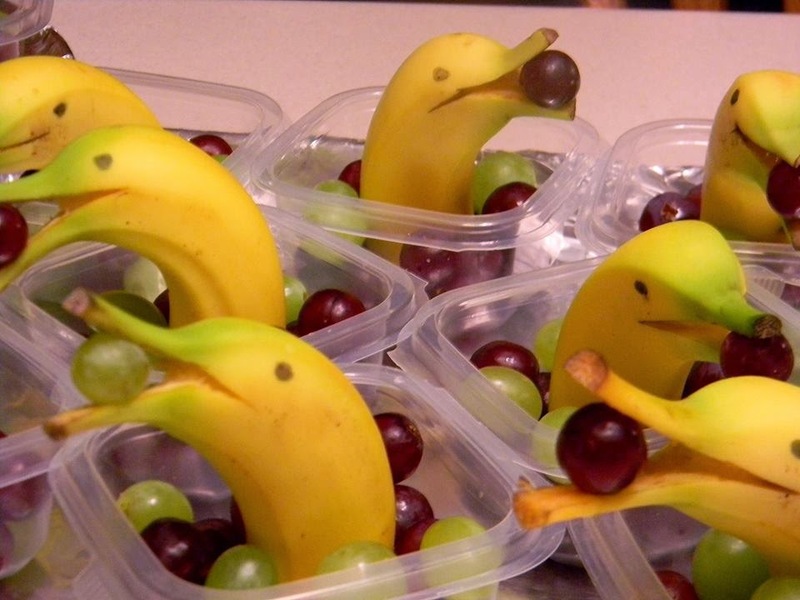 We are serving the dolphins at our K graduation. 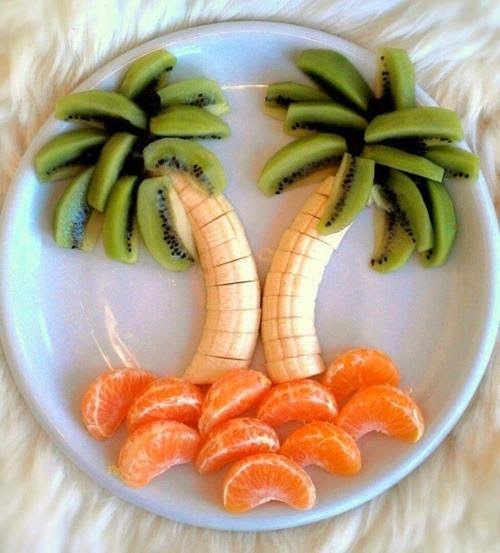 The palm trees are also great to go with Chicka-chicka-boom-boom! AND... the post about the Mother's Day necklaces made from recycled coupons? Paper beads are made from colorful coupons! CLICK HERE for complete directions. AND ALMOST LAST... 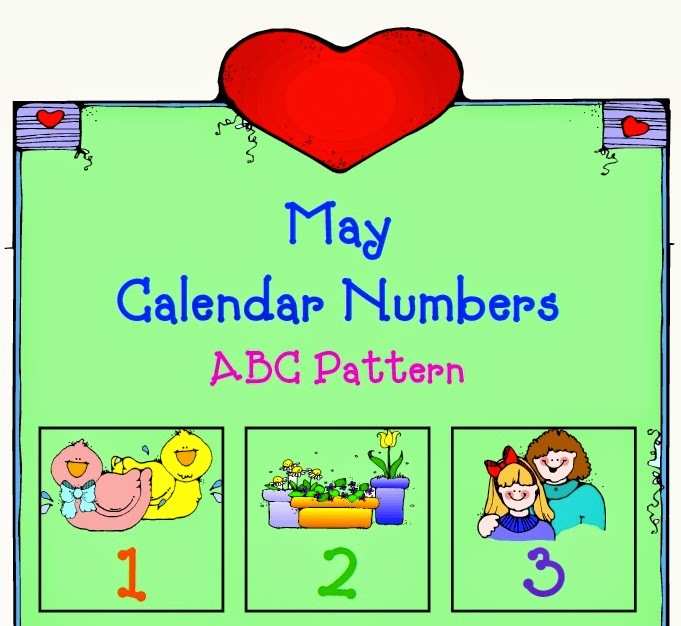 Here is one of the FREEBIES I promised: Spring Calendar cards that are PERFECT for May. AND LAST... 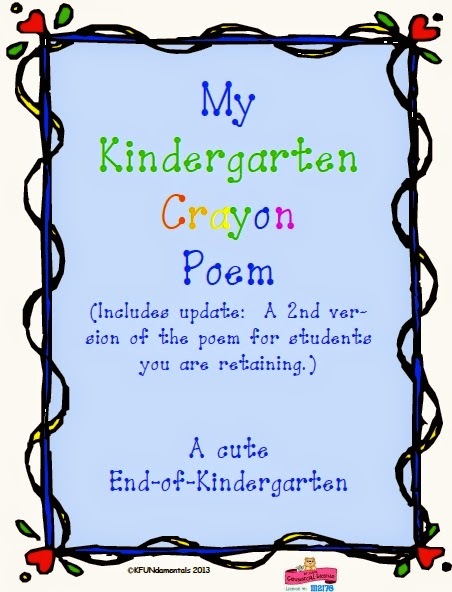 Here is a cute end-of-the-year poem to go with a candle made from your students' melted kindergarten crayons. Kids unwrap & break crayons to fill the jars. at home and away from children. You can download the poem by clicking the image. Here is the POST ABOUT IT and the LINK TO THE FREEBIE. Remember to follow my blog. Click: My Blog. Follow me on Facebook. Click: My Facebook. Follow my boards on Pinterest. Click: My Boards. Follow my Teachers Pay Teachers Store. Click here: My TPT Store. I hope you have a GREAT month and I'll see you on June 4th. Summertime..and the Living is Easy!